An interior and giftshop in the oldest and most lovely part of Leiden. In our shop you will find a mix of scandinavian design, colour and vintage influences. 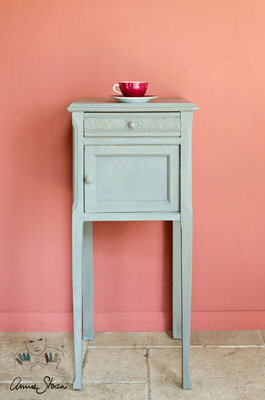 We are stockist of Annie Sloan Chalkpaint. This week we celebrate our 4th anniversairy! with the tableware of Broste and Rice, and the Lifestyle sofa's. 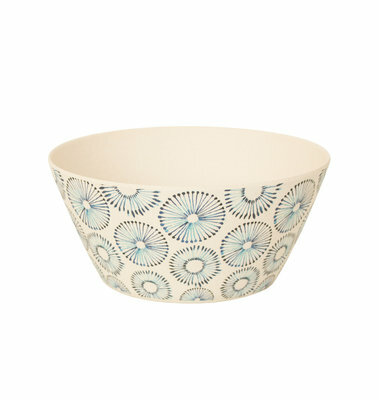 This season the UNC bamboo collection has also small bowls, perfectfor your yoghurt, chips, or a side salad! Enjoy! 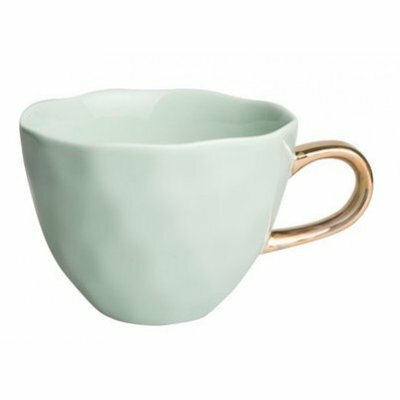 Lovely big cup for your coffee, tea, water or nice juice. You can use the bamboo inside or outside in the garden! 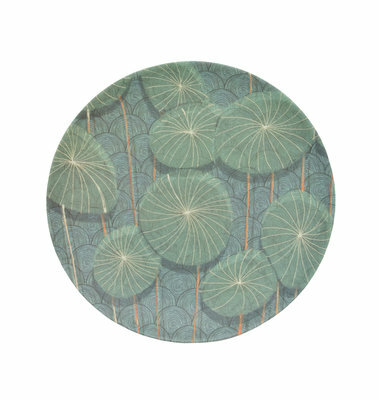 With our bamboo fibre Fisheye plate, Urban Nature Culture brings an ode to one of nature’s many wonders. With our bamboo fibre Nymphaea plate, Urban Nature Culture brings an ode to one of nature’s many wonders. Interested in Annie Sloan Chalkpaint?! Follow a workshop! Private group workshop Annie Sloan Chalkpaint. Heart of soap in white, with lavender fragrance. 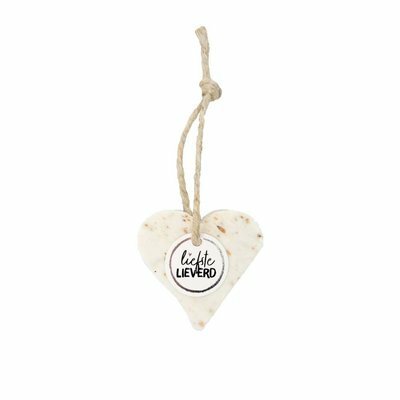 With round label with silver detail. 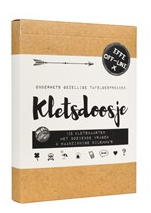 Put your cellphones away and the 'Kletspot' on table will give you a lovely evening! This is the travel edition! 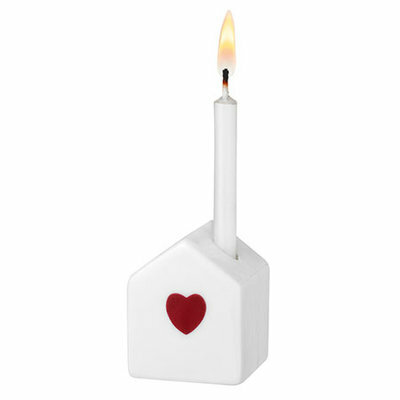 A beautiful porcelain house to put a wish candle in. With an lovely red heart. 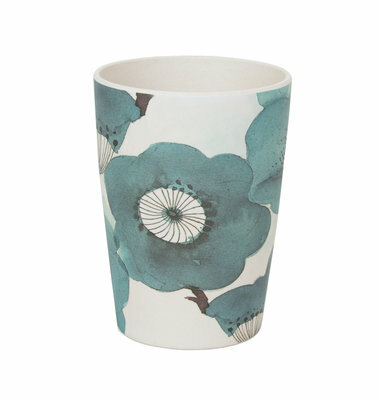 Have your morning coffee or tea in this nice Good Morning Cup from UNC! Also available in old pink & blue green.